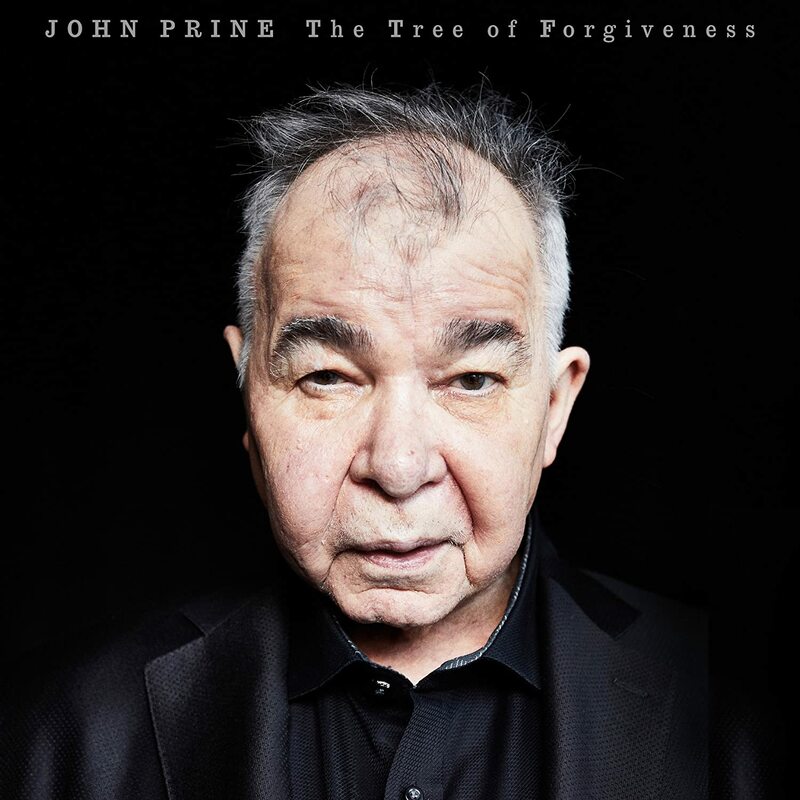 John Prine has released his new album The Tree of Forgiveness. It’s the acclaimed singer-songwriter’s followup to his 2016’s duets album For Better, or Worse and his first album of original songs since 2005’s Fair and Square. The record features guest spots from Jason Isbell and Brandi Carlile, and includes songs Prine co-wrote with The Black Keys’ Dan Auerbach and Phil Spector.